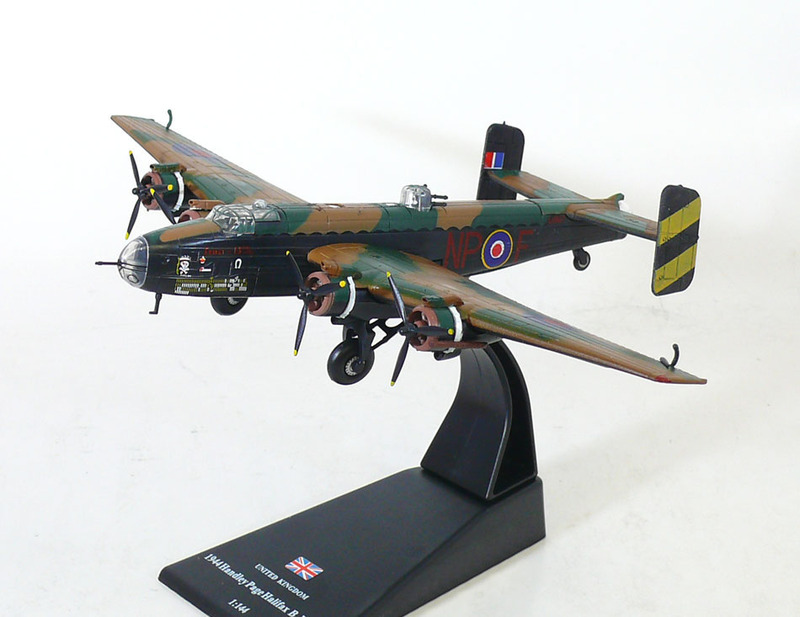 The Handley Page Halifax was one of the four-engined heavy bombers of the Royal Air Force during the Second World War. 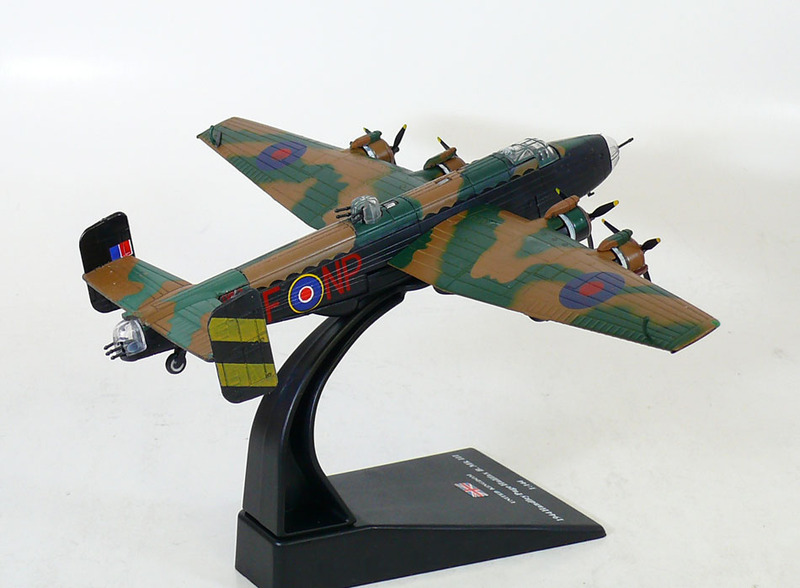 A contemporary of the famous Avro Lancaster, the Halifax remained in service until the end of the war, performing a variety of duties in addition to bombing. The Halifax was also operated by squadrons of the Royal Canadian Air Force, Royal Australian Air Force, Free French Air Force, and Polish forces, and after the Second World War by the Royal Egyptian Air Force, the Armée de l'Air and the Royal Pakistan Air Force.